Level 2 charging is the quickest way to amp up an EV's battery at home, provided your garage’s electrical service is up to the task. While an electric car owner can simply plug the vehicle into a standard 110-volt wall outlet for charging, it’s a tortuously slow process. Also called Level 1 charging, it can take anywhere from eight to nearly 24 hours to bring its power cells up to a full charge, depending on the vehicle and its battery capacity. A better choice is to have an electrician install a dedicated 240-volt line in your garage, like those used to power large electric appliances. Depending on local labor rates and how much work is involved, the job can cost a couple hundred dollars or more. It’s worth the expense, however, as the higher-voltage service enables what’s known as Level 2 charging that can replenish a drained EV battery in as little as four hours. Make sure you have the 240-volt plug located within the closest proximity to your vehicle’s charging port when it’s parked in the garage, however. You’ll also want to buy a dedicated Level 2 wall charging station for added safety and convenience. This is a bit of a misnomer, however, in that the actual charging station that converts AC house current into DC electricity is built into the vehicle itself. 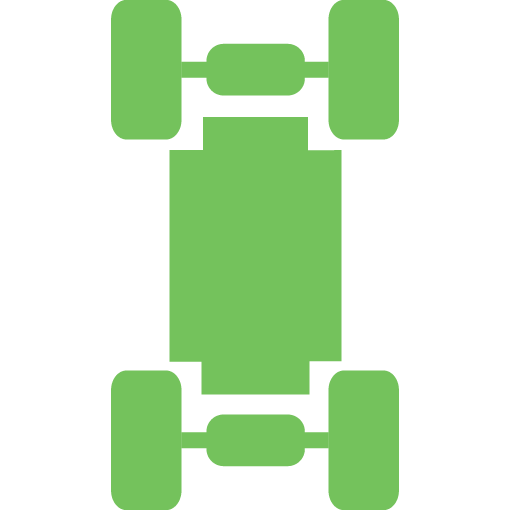 Home charging units are officially referred to as Electric Vehicle Service Equipment (EVSE). ESVEs are available at home center stores, electrical supply houses, and other sources from companies like Bosch, ClipperCreek, ChargePoint, GE, and Siemens. A given unit will cost around $500 to $700 or more depending on its configuration and features. That doesn’t include the cost of installation or permits if required. Experts suggest buying an ESVE with at least 30 amps of power, and it should be connected to a circuit breaker that can handle at least 40 amps. That should be sufficient to add 30 miles of range in about an hour. Some EVs can get along with fewer amps, but buying more capability than you may need today makes the installation “future proof” should you eventually trade in the vehicle for a model that can handle the added capacity. Less expensive chargers deliver 15 amps, and while this will save a few bucks up front, it's a fool's bargain if your EV can handle more power. 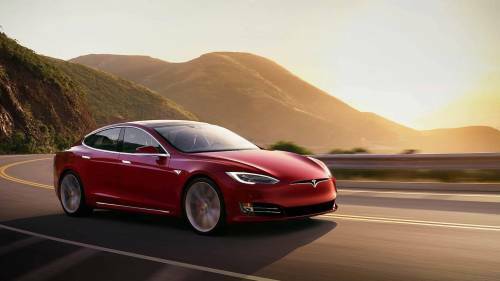 That's because it effectively limits charging to around 15 miles of range per hour. All chargers use a standard plug to connect to 240-volt outlets, but the cord used to tether the car to the power grid will vary in length from one model to another. Make sure any charger you choose comes with enough cord to reach your car’s charging port easily. 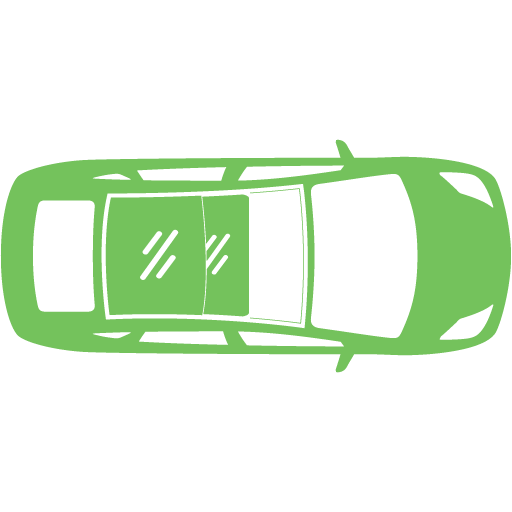 Lengths of 15 feet are common among less-costly models, but that may not be sufficient if the car’s port is located on the opposite end of the garage from the available power source. A 25-foot cord is better in this regard. Look for a unit that either comes with a reel to spool up the cord for storage or uses one that’s coiled to avoid having to wind and unwind the cord manually. Though a hard-wired and permanently-mounted charger is more elegant, you can often get by with a portable unit that simply plugs into a 240-volt receptacle and hangs on the wall. Aside from not having to pay an electrician to hook it up, the advantage here is portability. You can easily take the charger with you if you change houses, have a second home, or need to move it to a different location within the garage. You can also pack it in the trunk if you’ll be taking a road trip to visit friends or relatives with a 240-volt line available at your destination. 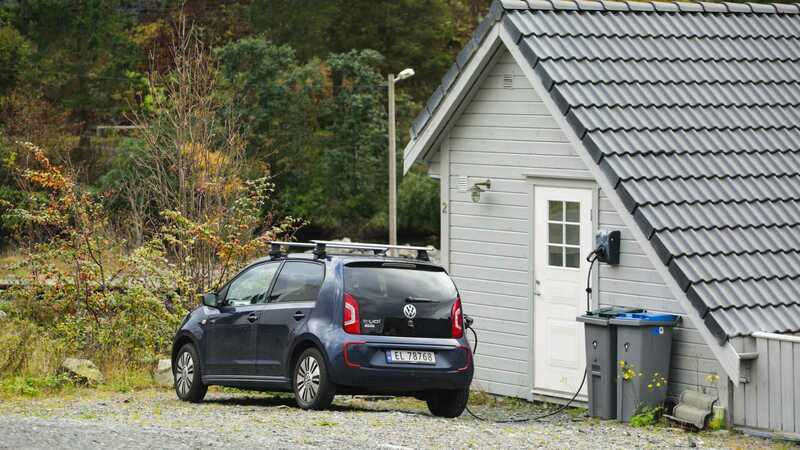 However, if you’ll be charging an EV outdoors, you’ll likely need to purchase a specific unit for that purpose and have it professionally hard-wired to meet local building codes. Like so many products these days, higher-end “smart” ESVE units are Wi-Fi enabled and allow an EV owner to monitor and control the charging process via a smartphone. Some smart chargers can communicate with your power company to only charge at off-peak times for discounted rates (where available), and a few can even receive commands via Amazon’s Alexa virtual assistant. Such units usually include onboard displays that are more advanced than the simple charge-indicator lights you’ll find on basic chargers. Some can also keep track of your car’s electricity consumption, which can be handy if you use the car for business. Depending on where you live, you may be able to take advantage of state and/or local incentives that can help soften the financial blow of buying and having a charger installed. For example, residents of Anaheim, California who install Level 2 chargers are eligible for rebates of up to $500 per unit, with applicable permit fees waived. Individuals in Iowa are likewise eligible for a rebate as large as $500, as are customers of the Reading Municipal Light Department in Pennsylvania. Be aware that many states and localities, however, limit charging station incentives to public or workplace installations. A comprehensive database of incentives for buying and installing a Level 2 charger can be accessed via this link on the ChargePoint website. Finally, to help make choosing and buying a home charging station easier, you can purchase either of three popular ClipperCreek units directly from MYEV.com. Coming in both portable and hard-wired configurations, they’re priced between $379 and $565. 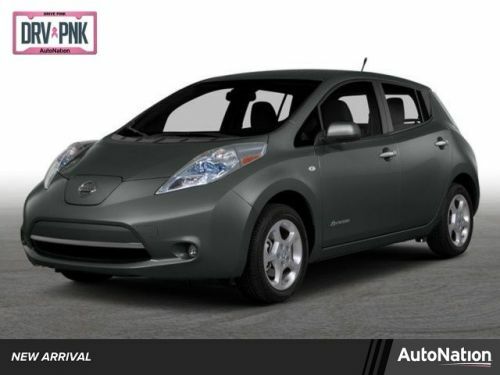 You can check them out via a link embedded in any of our used EV listings under the “Home Charging Options” section. 2018 BMW i3 Battery electric vehicles (BEVs) have a battery instead of a gasoline tank, and an electric motor instead of an internal combustion engine (ICE).